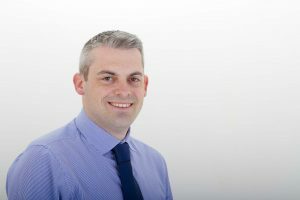 Managing Director, Adam Hotson, FCCA, is a fully qualified accountant and registered auditor regulated by the Association of Chartered Certified Accountants. Since 2000, Adam has worked with many small and medium sized businesses from a wide range of industries. In 2012, APH Accountancy was established with the view to providing a high quality personal service to our clients. Our growing team are well acquainted with the intricacies of running a business and adept in the core activities of facilitating growth and managing cash flow. Our proactive, organised and efficient service helps us to understand your business plan and aspirations. We can then tailor the most appropriate solutions to meet your exact requirements. We are so confident we can help, we offer our first consultation free of charge.